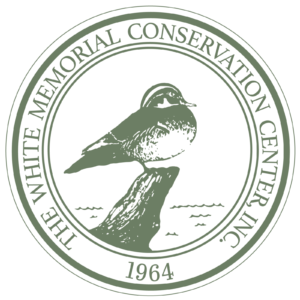 Subscribe to White Memorial Conservation Center’s FREE weekly e-newsletter, “The Habitattler.” Each newsletter contains information about our diverse public programs, a list of recent wildlife sightings, gorgeous photographs taken on property, and a short “Tail End” YouTube video. 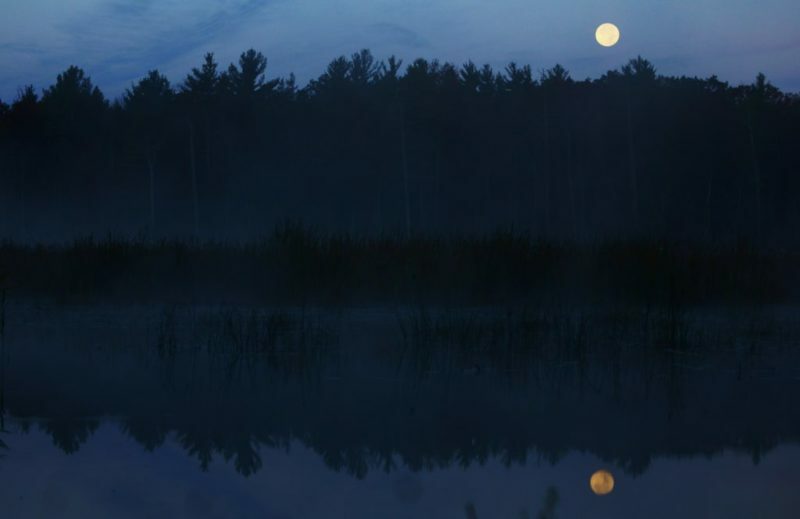 Enjoy receiving “The Habitattler” in your inbox every Monday morning at 7am. Start your week off inspired!